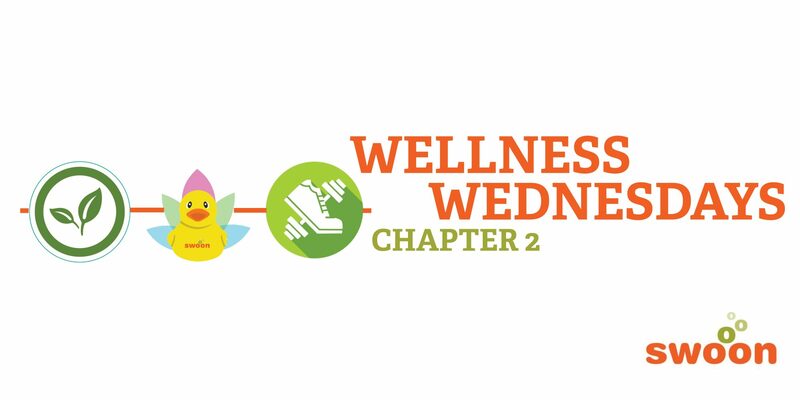 There is a common saying that goes, “to best know how to use something that belongs to you, you must know everything about it.” This idea applies so well to Swoon’s Wellness Wednesdays chapter two topic: healthcare and the benefits offered by one’s company. Most companies, if not all, currently have specific benefits allotted to their employees. These benefits are based on the intention to preserve the health and stability of a company’s employees as, truly, if you think about it, what is a company without the employees within it? The one fault of the employee, when offered these benefits, is that they may not have the information to best utilize them. Therefore, here at Swoon, we have created a guide on how best utilize the advantages you work so hard for! Make a customized plan that fits one’s individual and family needs: According to Entrepreneur.com, forty percent of employees say having a large selection of benefits strengthens the loyalty between them and their employers. Therefore, it is best to use this advantage to account for the typical needs/patterns of yourself and family. Ask the right questions: On Trinet.com, we found a lot of questions that could very be useful during open enrollment and throughout the year. Check’ em out! How often can I visit my doctor on this plan? Know how to get specialized care if need be: There are so many types of doctors, and when enrolling for benefits, it is important to check your plans coverage options. Fun fact, according to Aetna, there are over 60 types of medical specialists! Most insurance companies have benefits one can use for these specialists visits such as Dermatologists, Chiropractors, and Psychiatrists. Overall, we hope that you will utilize the benefits that are available to you at your employer. It is important when enrolling to make sure you are getting the best plan not just for you, but also for your family. Here at Swoon, we take employee health very seriously and pay for all internal employees medical, dental and vision insurance, as we want everyone to come into work feeling their best each day!